As of September 30, Nintendo has sold 13.56 million Wii U consoles worldwide since it was released in 2012. By next April, the Kyoto-based game company is forecasting that it will have sold 14 million Switches. 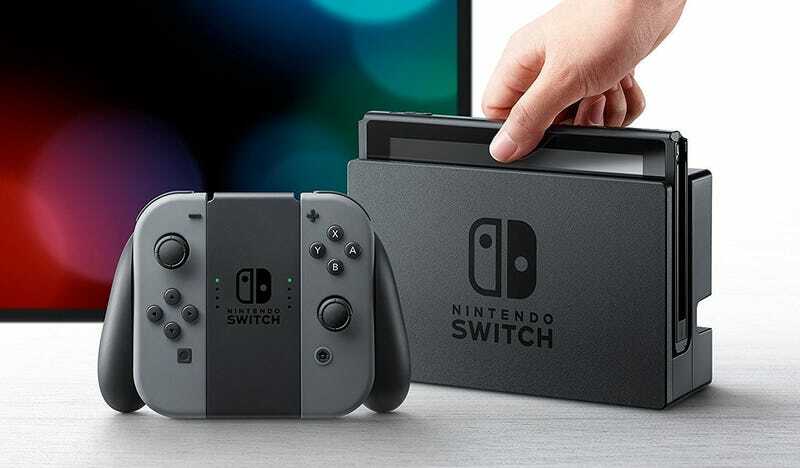 The Nintendo Switch launched on March 3 of this year, so by April 2018, the hardware will have been out for slightly more than in a year. According to Reuters, Nintendo is raising its Switch sales forecast from 10 million units to 14 million. Meaning? In that time, it’s possible that the Switch will surpass the Wii U’s life-to-date global sales numbers.